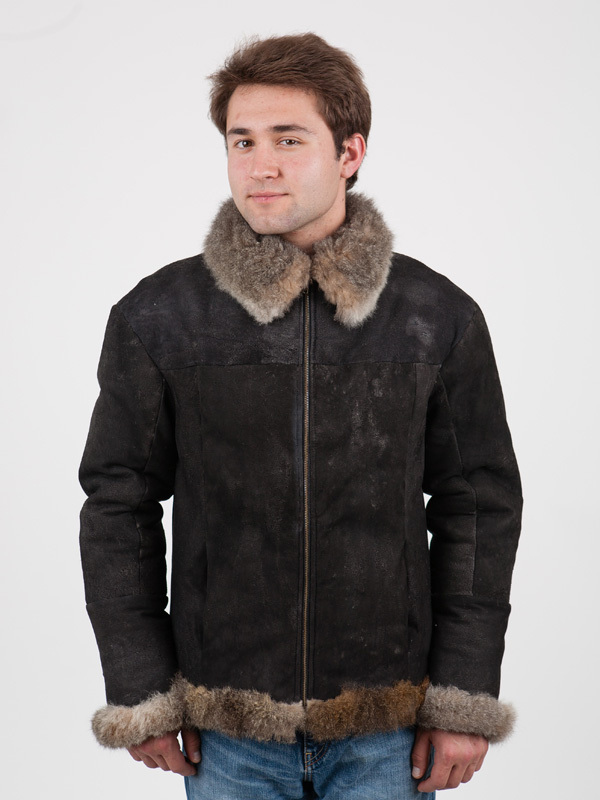 This Airforce Jacket for men in possum fur is probably a world first! 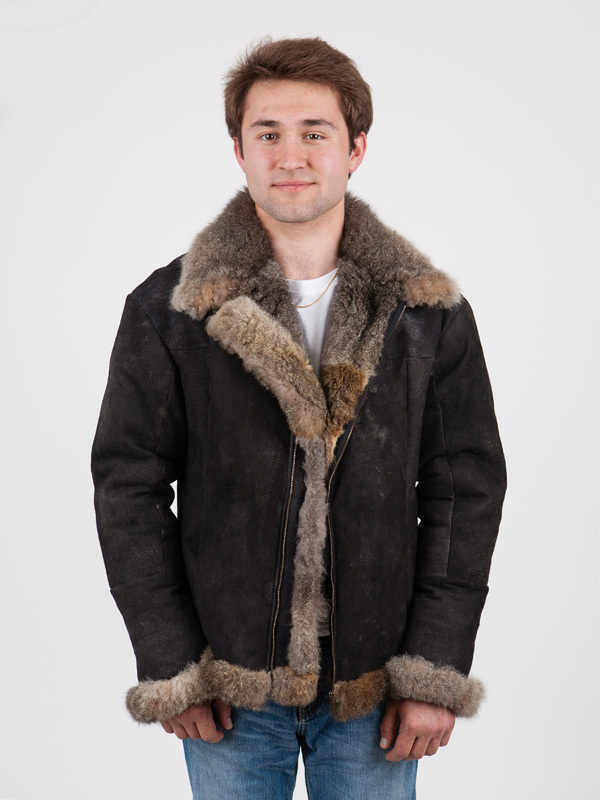 For the first time ever: an Air Force Jacket made from New Zealand possum fur! 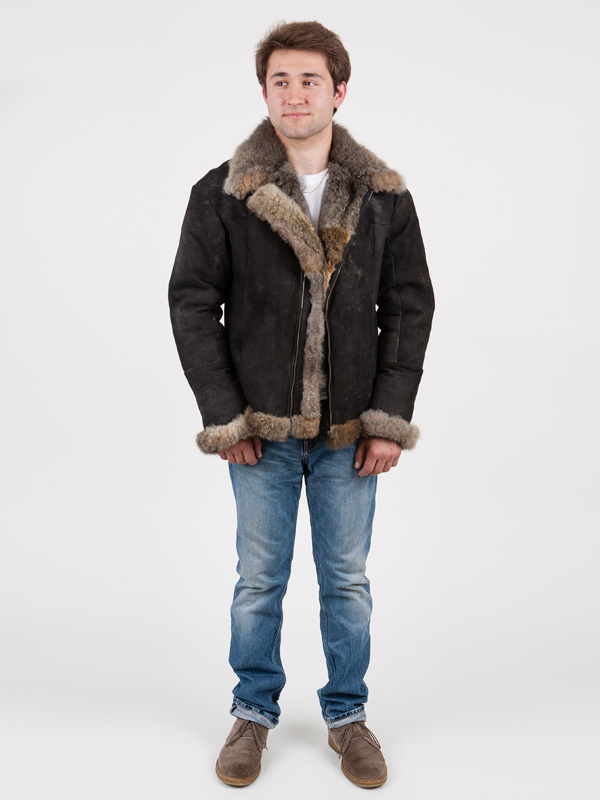 Aviator jackets have historically been made from stiff sheepskin with limited sleeve movement and with high pocket positioning. Now, we've bucked the trend with this new 21st century re-take on the traditional B3 Flyer jacket with an elongated, tapered, flattering cut for guys, sleeves you can hail a taxi with, and with sensibly positioned side pockets. It's a modern, trendy cut with sharp design lines but make no mistake - it packs a punch in keeping the fortunate wearer as warm as toast! 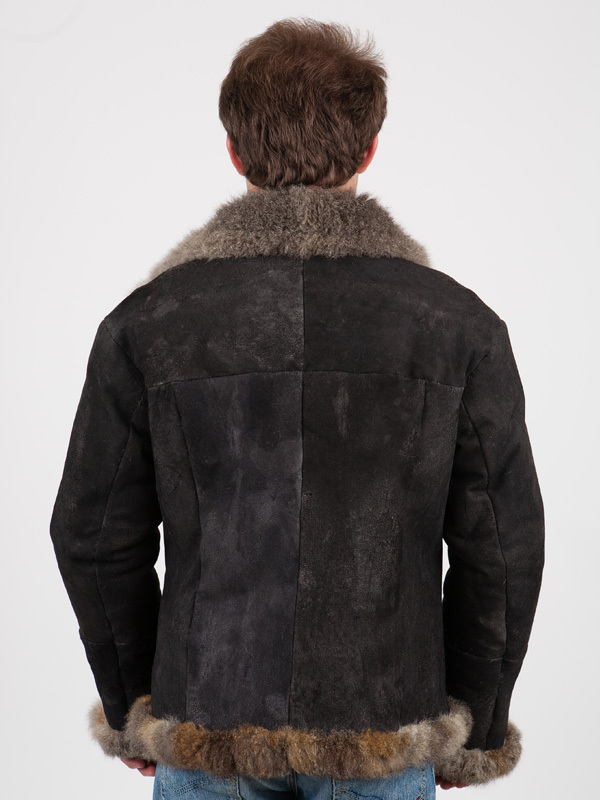 We’ve made our air force jacket from double faced possum fur with a distressed suede finish on the outer and lusciously warm possum fur on the inner. 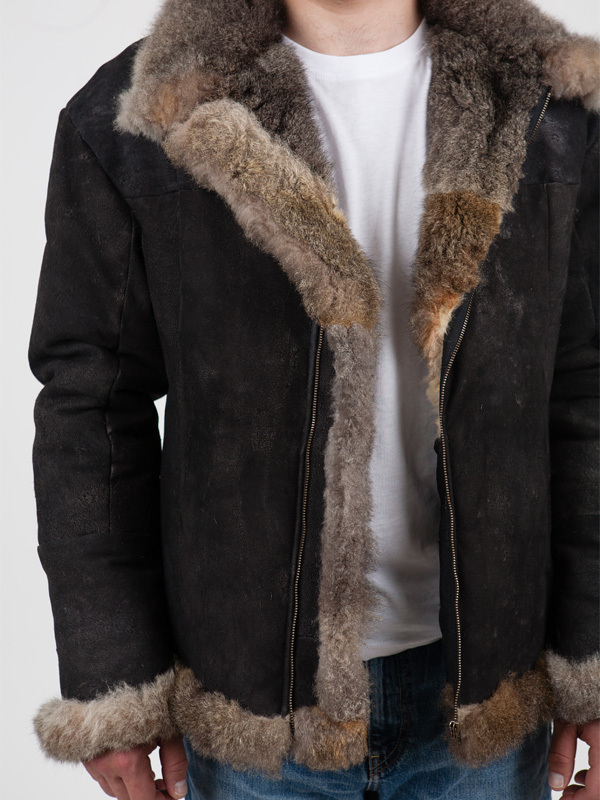 Because possum fur is a hollow fibre, imagine all that warmth being trapped in the central air pocket of millions of hair follicles - great for sub zero temperatures – we are confident this airforce jacket would be one of the warmest jackets on this planet! Warmth galore, comfort soft to wear, lightweight but incredibly resilient. Features include a metallic zipper, centre front wind flap, built in water resistance and 2 pockets. 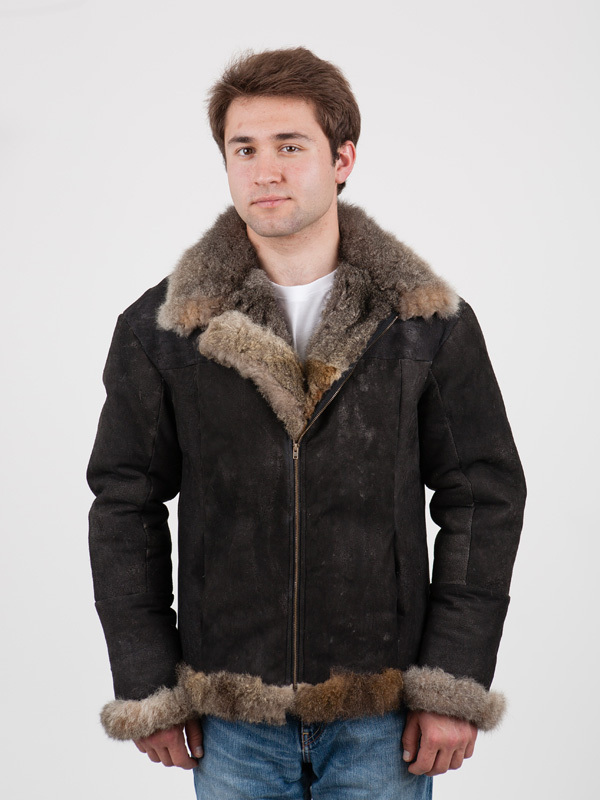 Sizes XS to Large are at base price with a surcharge for bigger sizings due to utilising more possum fur hides.